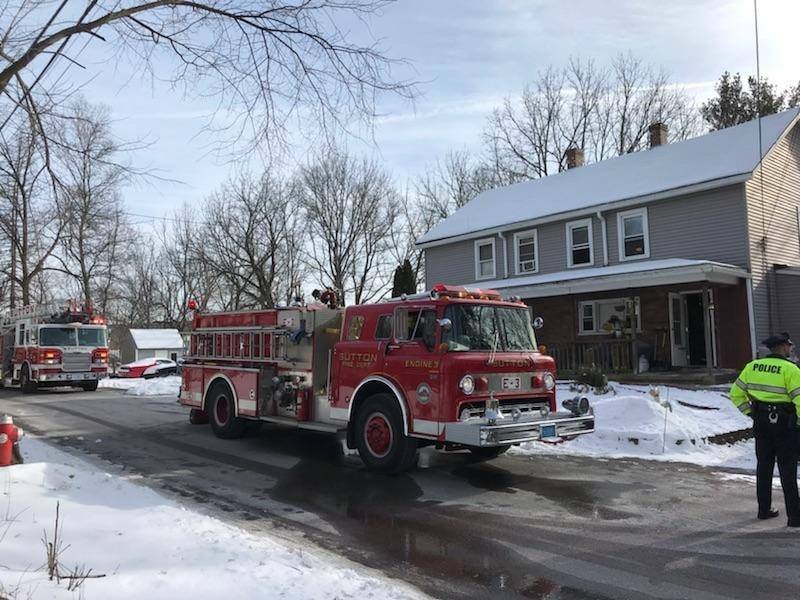 Sutton Police and Fire Departments were dispatched to a home on Blackstone Street on Saturday, February 2nd after a fire ignited in a clothes dryer. The fire department credits quick work by the police department for knocking down the blaze before it spread to the rest of the home. Crews were able to ventilate smoke from the home and remove the dryer from the residence. There were no injuries reported. In a post on the department’s Facebook page, they remind you that it is a good idea to check and clean out your dryer vent hose to make sure that it doesn’t get clogged with lint. In addition to making the appliance dry less efficiently, it is also a fire hazard. It is recommended to disconnect, clean and inspect your dryer duct on a regular basis, or hire a professional company to clean it.